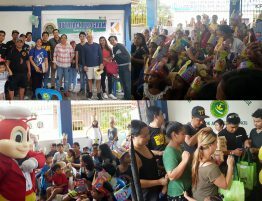 Giving Back in Binangonan, Rizal - Kresk Contractors Asia Inc.
Kresk Contractors Asia Inc., together with its affiliate Cebu Speccs Engineering Services, sponsored television sets to Sta. 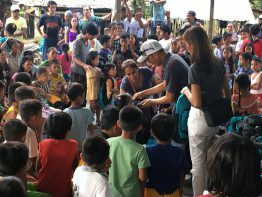 Ursula Parish, Binangonan, Rizal as part of its giving back tradition in one of the company’s assigned project site – Binangonan, Rizal: Mechanical Works. 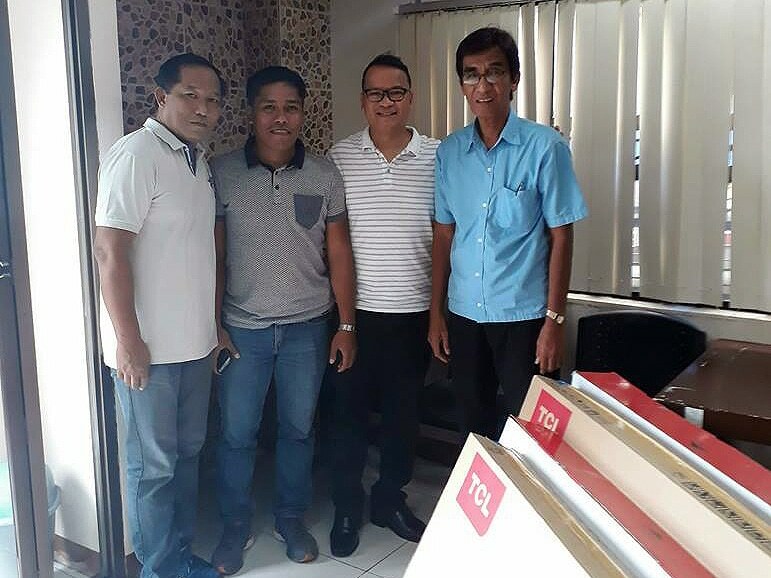 (From Left to Right) Parish Staff, Engr. Diosdado Mulo, Rev. Father Alexander V. Enhaynes, and Engr. Reuben Cordero.